​Dr. 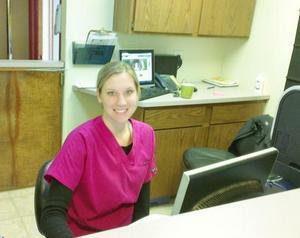 James H. Botsford is a graduate of Michigan State University's College of Veterinary Medicine. Graduating in 1985, Dr. Botsford has been practicing veterinary medicine for nearly thirty years. Currently Dr. Botsford is an active member of The American Veterinary Medical Association, The Veterinary Information Network, The Cornell Feline Health Center, and the Phi Zeta Honor Society for Veterinarians. Over the years, our staff has been privileged with the opportunity to create personal connections to our clients, and their pets. Since our doors opened in 1988 we have prided ourselves on treating everyone with polite, professional, and personable service.